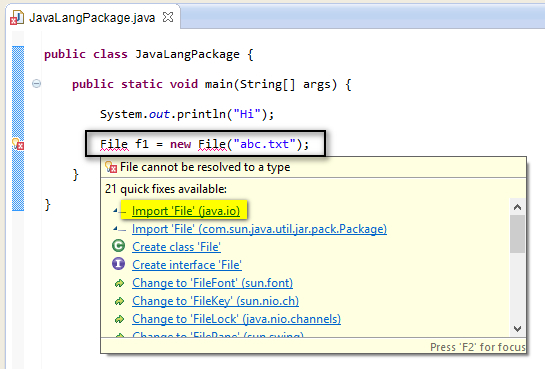 All the Classes created in Java imports the classes in java.lang package by default. Hence we wont get the compiler errors while using the Classes of java.lang package. 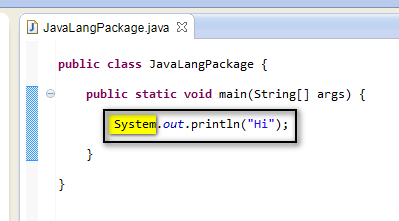 For example - System Class is a class of java.lang package. But we don't get any compiler error to import the java.lang.System; when ever we use System.out.println(" "); statements in our Java programs. 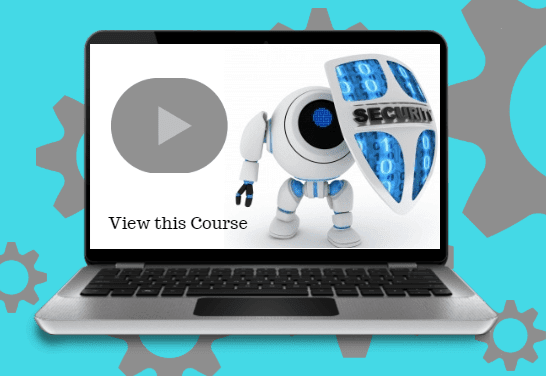 System Class in System.out.println("Hi"); statement in the above screen has not given any compiler error to import java.lang.System; . Hence all the Java Classes auto imports all the Classes in java.lang package. 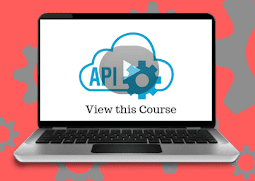 Where as when we use the File Class of java.io package in our java programs, the compiler error to import the java.io.File; will be displayed. Hence we need to manually import the predefined Classes of Java in other packages like java.io etc. 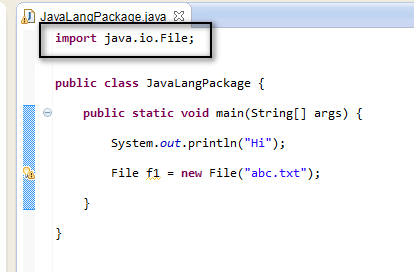 But there is no need to manually import the predefined Classes of Java in java.lang packages, as the Java automatically imports all the Classes of java.lang package in our programs. 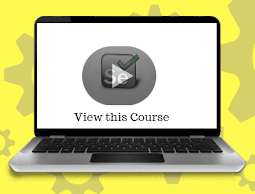 Introduction to Selenium WebDriver will be explained in the next post. 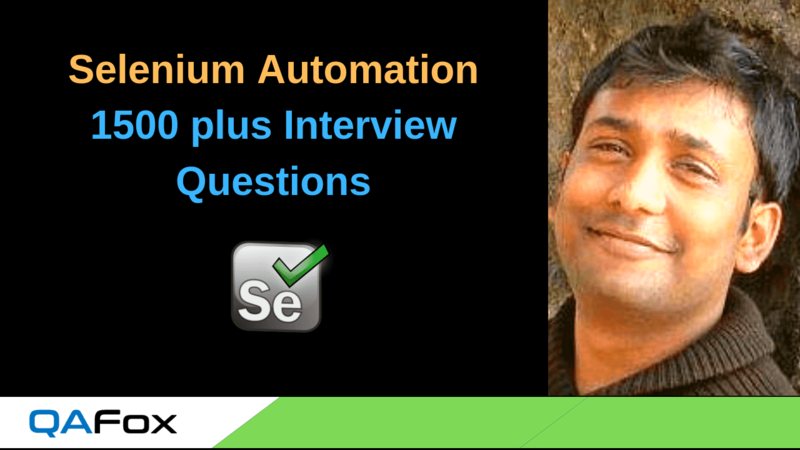 Hi Arun, thanks for your information on Selenium, I am learning lot of things. when you post the next chapter. How many more post we are going to have on Java? 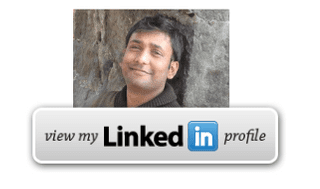 Wonderful blog and I must thank you for explaining every topic very clearly with suitable examples. Need not to say that your efforts did not go vain. I could not see any posts 'aagh.164after Using @Before Class and @AfterClass TestNG Annotations'. Did you post anything after it? How can I navigate to? 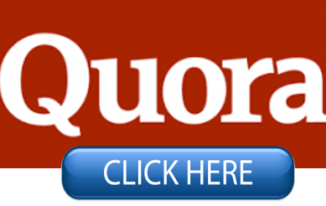 @Sowmya - Check the Contents page where you have all the contents. 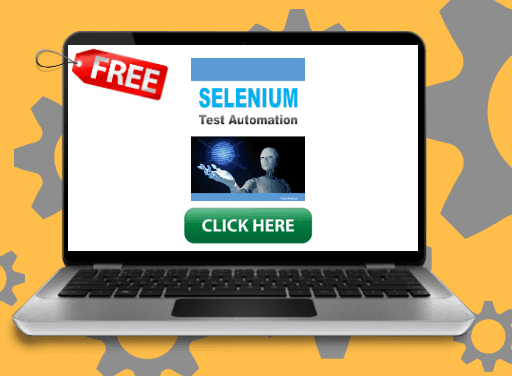 The post comment option is not enabled for the Seleniumtwo blog. Can you please do the needful, have few queries on post number 27, will comment on the same to get it clarify from you. Thank you for your time.